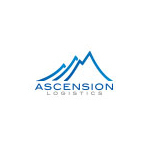 ASCENSION LOGISTICS: In today’s fast-paced marketplace, Ascension Logistics helps you stay current, adaptable, and connected with solutions that streamline and enhance the power of your supply chain. 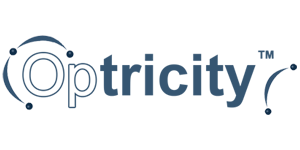 Optimize throughput, reduce costs and achieve lightning-fast order fulfillment while taking your supply chain responsiveness, performance and profitability to new heights. FW Warehousing has more than 60+ years of experience in warehousing and third-party logistics providing distribution and fulfillment services for manufacturers, distributors, eCommerce and online companies worldwide. FW operates more than 6-million square feet of company-owned warehouse facilities throughout the United States. FW has professional 3PL solutions including an in-house industrial engineer to devise a supply chain proposal customized to suit your needs and matched with the best FW facility to provide a turn-key solution. The pace of change is relentless. Are your leaders ready? We can help. 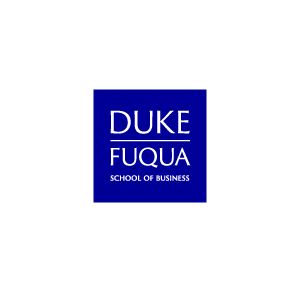 Duke Executive Education offers 3-5 day programs, taught by Duke MBA faculty, on leadership, management, negotiations, communication, financial analysis for non-financial leaders, data-driven decision-making and even health care trends. These research-based programs run at least twice a year on Duke’s campus at the JB Duke Hotel. For more information, Meredith.conder@duke.edu, Booth 110. REB Storage Systems International specializes in the design, engineering, sales, and installation of storage systems and material handling products for warehouses, distribution centers, manufacturing facilities, records storage environments and other companies with storage needs. 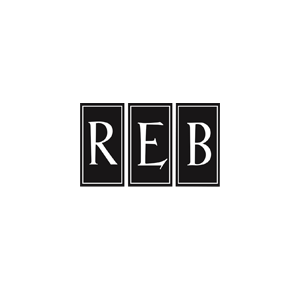 REB is capable of servicing companies on a local, national, and international scale. As an owner-managed company with 14 locations and more than 500 staff, we serve our customers every single day – and have been doing so for over 30 years. A consistent alignment with customer needs and an ongoing development of our LFS supply chain execution system is our recipe for success, all while keeping an eye on current market demands. 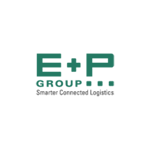 Our combination of innovative spirit, pragmatic approach, and a wide range of experience from many complex projects has made Ehrhardt + Partner Group (EPG) the global leader and expert in logistics it is today. 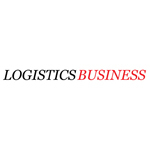 TGW Logistics Group is a global leading systems provider of highly dynamic, automated and turnkey logistics solutions. 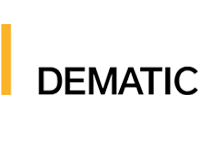 Since 1969 the company has been implementing innovative logistics solutions, from small material handling applications to complex logistics centers. 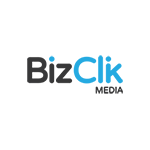 BizClik Media Ltd is a diverse, multi-platform digital media company focusing on the global B2B marketplace. Our regional portfolio encompasses our highly valued and recognized brand of Business Review products, aimed at delivering vibrant and relevant content to a targeted local audience. A trusted portfolio covering USA, Canada, Europe, Middle East, Africa, Australia, Asia, and Latin America gives us a unique reach to a global “C” Level Executive audience. Business Review USA & Canada is a diverse, multi-platform digital media company focusing on the North American and global B2B marketplace. Business Review USA & Canada is comprised of a group of media professionals with a passion for great content and the ability to collaborate with the World’s most inspiring and innovative business leaders to deliver only the best, most engaging, and relevant content to you. With a trusted and recognized publishing portfolio that is home to over 16 brands, including: e-magazines, social media channels, and developed web platforms, Business Review USA & Canada uses a combined approach of social media campaign marketing alongside data marketing tools to deliver your organization’s story in front of the executives and individuals that matter most. 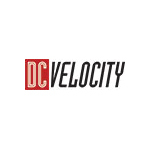 DC Velocity Magazine is an award-winning monthly publication that provides timely and insightful editorial for over 50,000 key material handling and logistics service decision-makers in warehousing and distribution centers throughout North America. 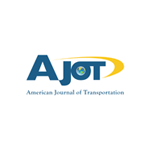 Stop by our booth to sign up for this free publication and stay on top of the latest strategies and developments in our industry. 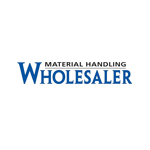 Material Handling Wholesaler (www.MHWmag.com) has been serving the industry for over 39 years as the industry’s premier ‘buy and sell” forum in print, weekly e-newsletter and website. We provide the latest industry news and supplier/parts contacts using our exclusive Source Directory. Wholesaler also has an equipment website www.MHconX.com to sell and buy material handling equipment. 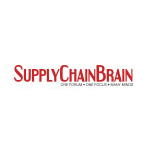 Supply Chain Digital is an innovative digital publication aimed at bringing business executives up-to-date with the latest news, information and trends from across the supply chain industry. Our digital platform includes an interactive website and magazine experience that will bring you inside the world of supply chains, including comprehensive insight and analysis about the sector. Each month our magazine contains exclusive insight from supply chain executives at the top of their game, revealing what practices help drive their company’s successes. 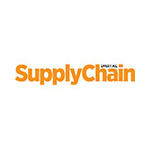 From profiles and technology to advice pieces and top 10s of the biggest and best in the industry, Supply Chain Digital has it covered.